Staff | YPC Consulting Group, P.L. Mr. Chiu is founder and president of YPC Consulting Group, P.L. He is a native of Taiwan (Republic of China) and obtained his engineering degree from Utah State University. 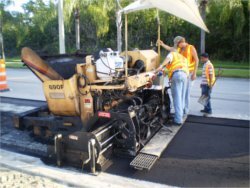 He has extensive experience in geotechnical engineering, and is an expert in the geotechnical procedures and policies of the Florida Department of Transportation. 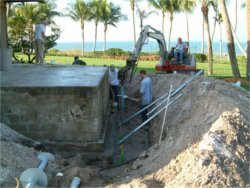 Mr. Chiu has assembled a team of professional engineers, threshold inspectors, senior inspectors, and engineering technicians that are ideally suited for projects in southwest Florida and throughout the United States. View Resume of Yen-Po Chiu, P.E. 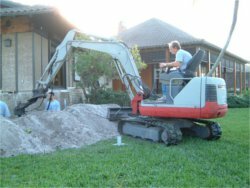 Mr. Murati has managed firms specializing in construction materials testing and geotechnical engineering for the last 18 years in the southwest Florida area. 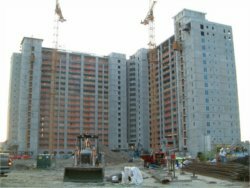 Accordingly, Mr. Murati has vast experience in geotechnical engineering and construction quality control for large housing developments, golf club communities, high-rise condominiums, schools, office buildings, government buildings, airports, roads, and health care facilities. 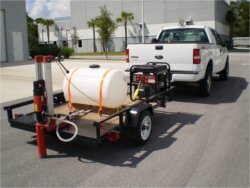 He has also performed and coordinated threshold inspections for many of those types of projects. 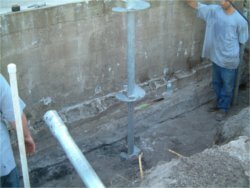 Mr. Murati’s expertise is broad and includes foundation pile design and installation monitoring, static pile loads tests, dynamic pile load tests, blasting/vibration monitoring, vibro-replacement and vibro-flotation ground improvement techniques, post-tension concrete monitoring, shallow foundation design and inspection, and specialized foundation such as helical pier anchors, structure underpinning, CSV columns, etc. 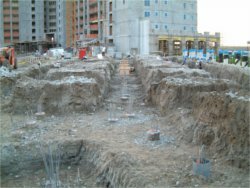 Mr. Murati has worked on over 1,500 geotechnical investigations for foundation recommendations in projects ranging from single-family homes to large residential developments to 22-story condominiums. 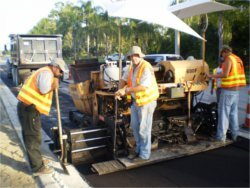 In addition, Mr. Murati has extensive experience in the construction and inspection of public works and major residential development projects in his native Puerto Rico. Gregory A. Stephan, P.E. 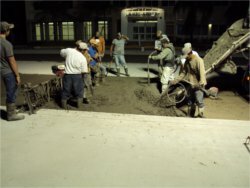 has over 21 years of experience in the fields of engineering and construction. As Chief Engineer he coordinates and oversees technical services offered by YPC Consulting Group, P.L. His areas of expertise include geotechnical engineering, forensic engineering, structural/threshold inspections, environmental site assessments, and construction materials engineering and testing. He is a graduate of the University of South Florida in Tampa, and holds professional engineering licenses in the states of Florida and Arizona. 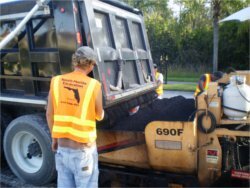 He is also a Florida licensed Special (Threshold) Inspector and a Licensed Environmental Professional (L.E.P.). View Resume of Gregory A. Stephan, P.E. 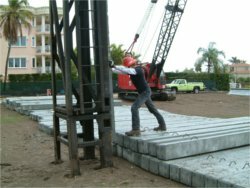 Mr. Anderson has over 17 years of experience in the construction materials testing and inspection fields in southwest Florida. Mr. Anderson serves as Construction Materials Services Manager. 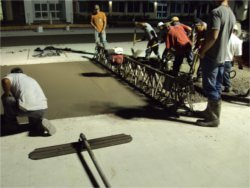 In that capacity he supervises and coordinates the testing and inspection of soils, concrete, aggregates, masonry, structural steel, welds, bolt tensioning, fireproofing, stucco, post-tensioned concrete monitoring, and asphalt placement. Mr. Anderson is also registered as a Building Inspector by the International Code Council (ICC). 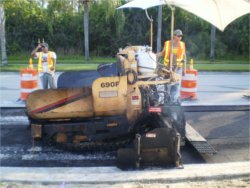 He has served as Threshold Inspector Representative for numerous projects throughout southwest Florida, including structures with post-tensioned concrete, reinforced concrete masonry, reinforced concrete, pre-cast concrete, wood-frame, and structural steel systems. 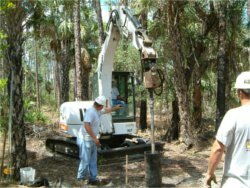 Mr. Anderson is an expert in local development codes and has supervised the testing on numerous subdivisions and golf communities in the area. 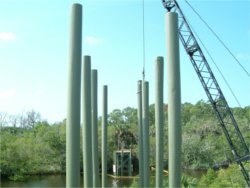 He also performs and supervises specialty assignments such as driven or augered cast-in-place pile monitoring, vibro-replacement monitoring, pile load test monitoring, and vibration monitoring/control for rock blasting operations. George E. Evans, P.G., L.E.P. George E. Evans is currently an Environmental Services Manager/Senior Geologist at YPC Consulting Group, P.L. He has been a geologist for more than 28 years with over 20 years of project management experience in contamination assessments and remediation including project scope development project oversight, report preparation, report review, and permit preparation. Projects include both hazardous and non-hazardous substances/wastes including volatile and semi-volatile organic compounds such as solvents, petroleum related constituents, pesticides, herbicides, as well as metals. He has successfully managed petroleum preapproval projects and has acted as quality assurance manager. As a project manager, his responsibilities involved every aspect of projects from proposal preparation through project closure. This includes obtaining contract approval, job initiation, budgetary analysis, budget tracking, subcontractor invoice review, invoice preparation, and collections. Mr. Evans’ experiences also includes regulatory agency negotiation, subcontractor selection, and environmental expert during meetings. Resume of George E. Evans, P.G., L.E.P.